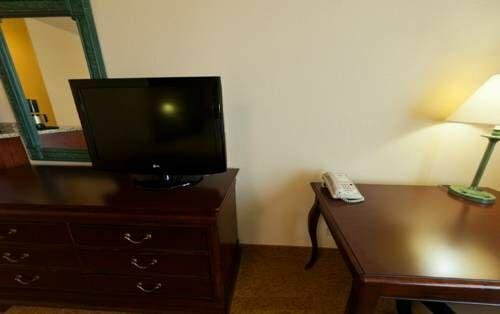 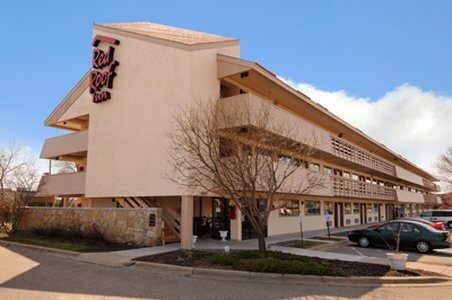 Best Western Kelly Inn от 0 руб. 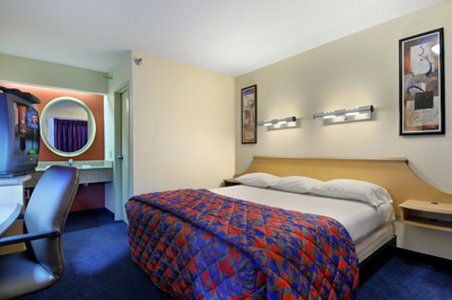 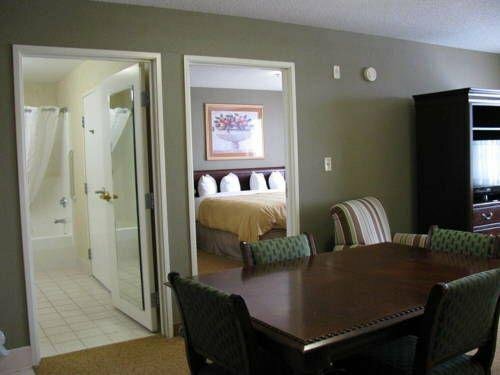 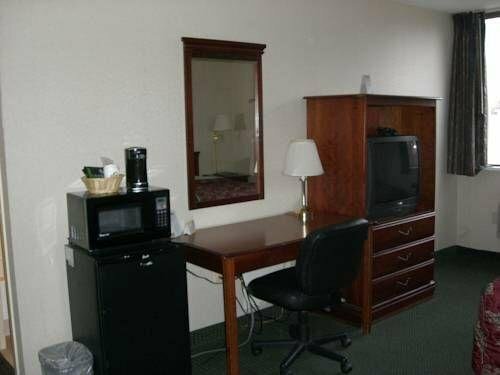 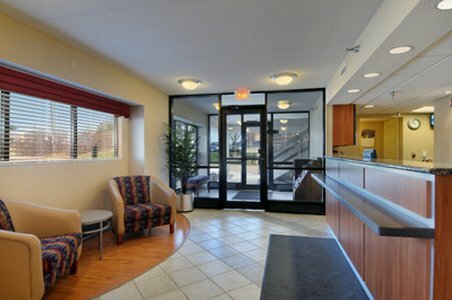 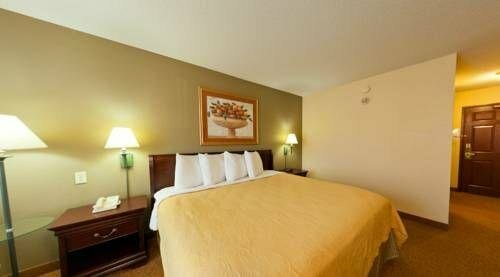 Country Inn & Suites Minneapolis West, MN от 0 руб. 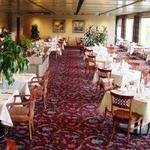 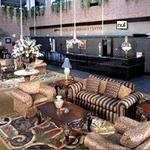 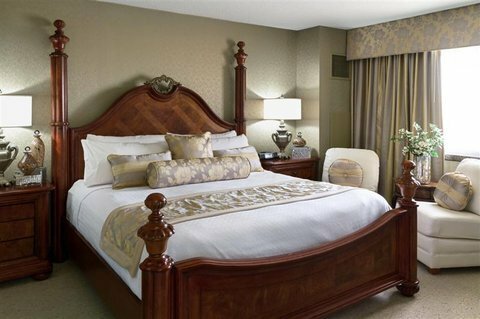 Crowne Plaza Hotel Minneapolis West от 0 руб. 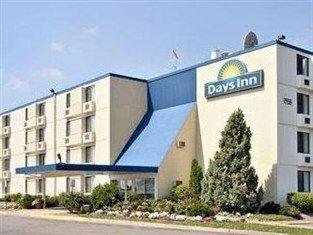 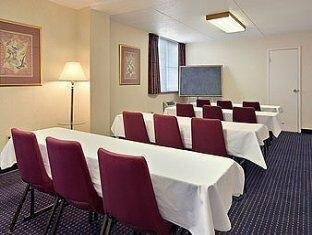 Days Inn Plymouth Hotel от 0 руб.  Red Roof Inn Minneapolis Plymouth от 0 руб. 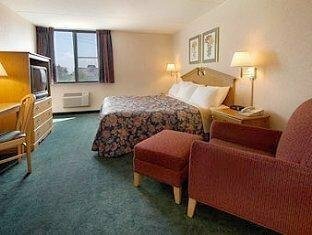 Residence Inn Minneapolis Plymouth от 0 руб.